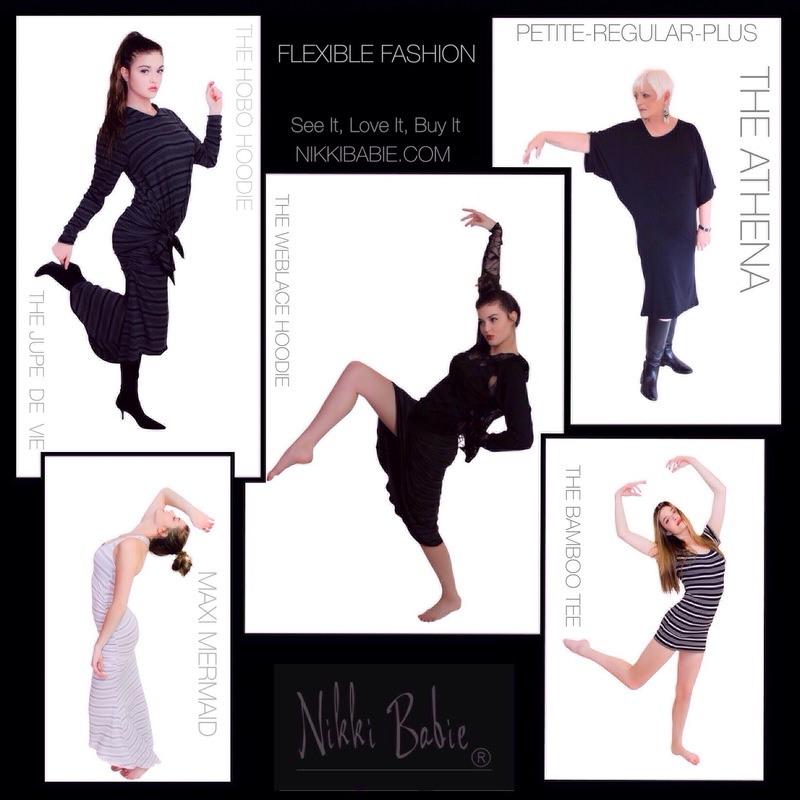 This entry was posted in Dance, Style and tagged bamboo, clothing, comfort, dance, fashions, flexible, love, modlel, nikkibabie, nikkibabieinc, style, stylish on May 6, 2015 by Nikki Babie. 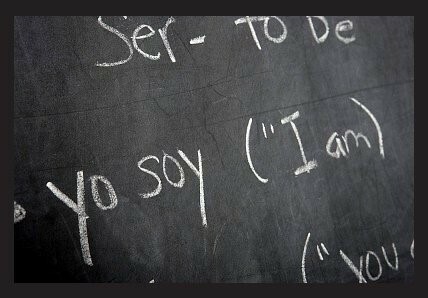 A lot of travelers head over to Latin America with plans to learn Spanish classes. It’s admittedly a great way to learn, but you will be stuck behind a desk for the most part of your trip. If you want an educational trip but are already familiar with Spanish or if you simply didn’t want to stay stuck in a classroom for most of your time, how about taking dance lessons instead? It seems like people from this part of the world are born to dance. Loud music pours out of nearly every home, even in the wee hours of morning, and on the weekends, bars fill up with couples dancing until the sun rises. This is where salsa and tango were born; and where superstars like Shakira first learned to dance. First of all, you have to decide which type of Latin dance you would like to go for. There are schools aplenty that offer a mix of all the Latin American dances but different regions are known for different dances and you will get the best lessons if you head over to the right place where the said dance was actually born. 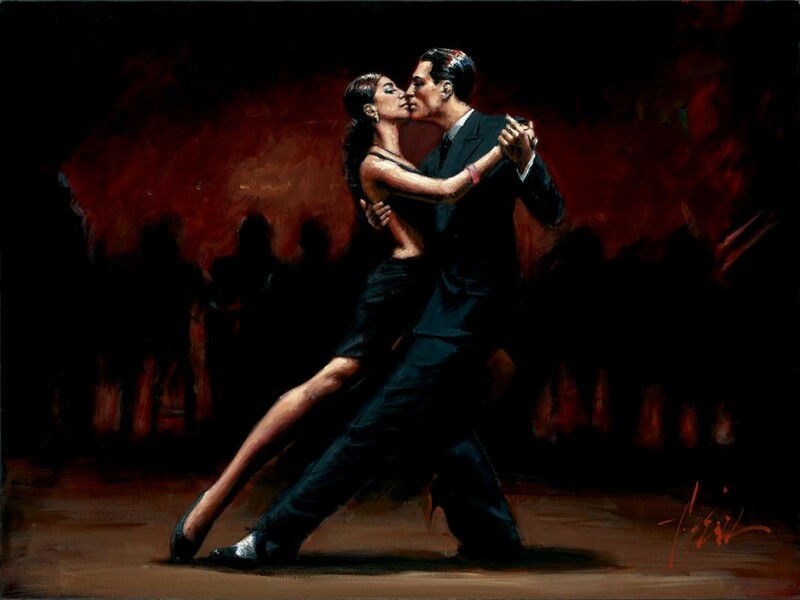 For tango, you have to go to Argentina. In Buenos Aires, you can watch tango dancers dancing on the streets or during the yearly Tango Buenos Aires Festival. Dance studios are all over the city and many cater to tourists and foreigners alike. You can book intensive one week courses or stay for a few months to become an expert at it. Why not combine the best of both worlds? Look for companies that offer combination classes, where you learn Spanish for the better part of the day, and learn to dance in the evenings, and put both lessons to practice by heading out to local dance clubs during weekends. More often than not, travel is just about seeing the tourist attractions, but it should be so much more. Travel gives you a chance to connect with new people and understand a new culture. Whether taking Spanish lessons, or dancing your heart out on the dance floor, either way, you will be taking your trip beyond the typical. This entry was posted in Dance, Entertainment, Travel and tagged ango Buenos Aires Festival, Cali, Colombia, Dance studios, dancing, latin america, latin dance, nikki babie, salsa, Shakira, spanish class, tango, travel on May 21, 2014 by Nikki Babie.